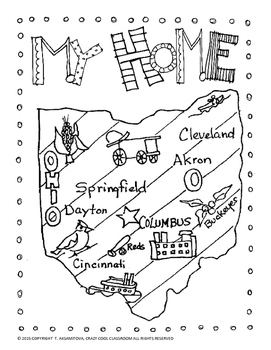 OHIO WASHINGTON COLORING MAP ( MY HOME). 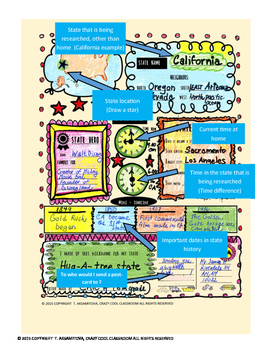 Can be used as part of a social studies project. 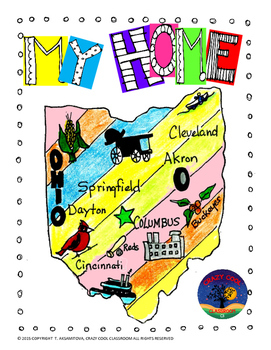 You may find " MY HOME" projects and other state activities in my store. Thank you for leaving a feedback to earn credits. Big thank you to Vicki Schmand.